SAPTARI, Jan 5: They are Mushahars, one of the marginalized communities in Saptari and Siraha districts who live hand to mouth. Most of them are also called ‘haruwa’ or ‘charuwa’ and the tag itself defines the nature of their work and lifestyle. From dawn till dusk, the Mushahars toil for their landlord in fields and elsewhere as per the need. What they earn by working so hard barely suffices for their daily needs. They are left with nothing to celebrate during festivals. Celebrations cannot happen unless they take loan from the landlords. And once they take loan, the poor families remain in debt forever due to the high interest rates. They have been living under this vicious cycle of poverty since ages, states Dev Sada, 70. No wonder, Mushahar children inherit this ill fortune. 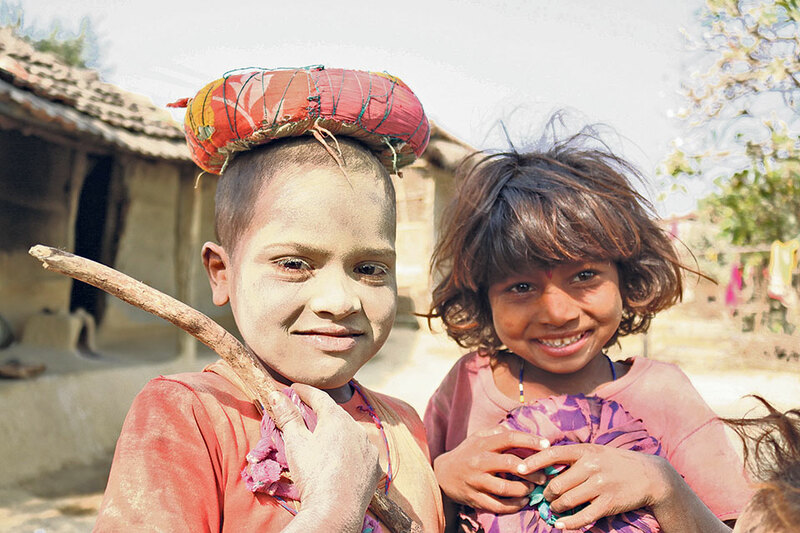 When this scribe reached a Mushahar community in Saptari last month, the children were found spending time playfully in the front yard of their huts. There were no sign of grief in those innocent faces. They enjoyed throwing dust at each-other while laughing cheerfully. After working for decades for the landlords, Sada has been asked to vacate the hut he is living in with his wife. As the land does not belong to him, he has been told to quit the place. Blissfully unaware of the harrowing tales of Mushahars being narrated by Sada, the kids continued smearing dust at each others’ face. “Childhood is like that. No grief touches you,” Sada said, pointing to the kids. The children do not go to school. If by chance they are ever admitted, they attend classes for ‘two days’. According to Sada, education is not their concern as they are bound by obligation. Thus, for the children, ‘dusty life’ at home is both their joy and compulsion. Till their parents are working for some landlord, they do have the privilege of playing with dust just like that. Landlords allow Mushahars to occupy their land as long as they can work for a meager pay. 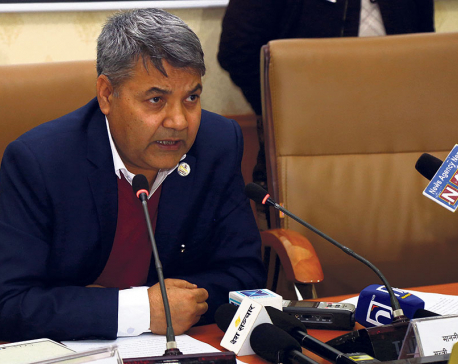 “We wish the government takes care of our children’s future,” Sada urged. As per the census of 2011, the population of Mushahar community is 172,434 which is scattered in Mahottari, Saptari and Siraha. Most of the Mushahar families are living in dire conditions in lack of registered land and other means for a dignified life.